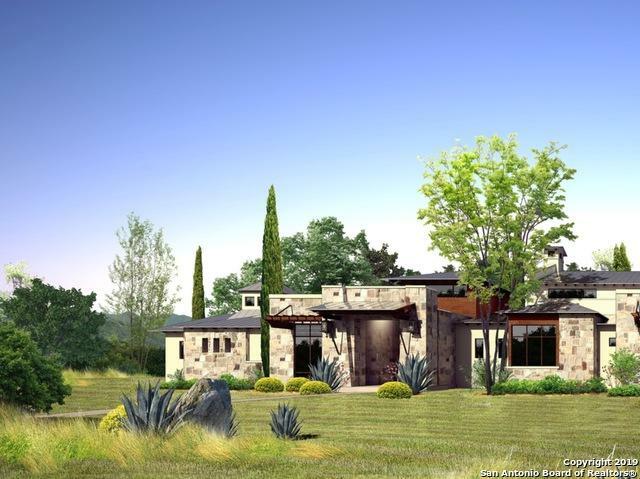 This Texas Hill Country Estate located in BOERNE,TX. 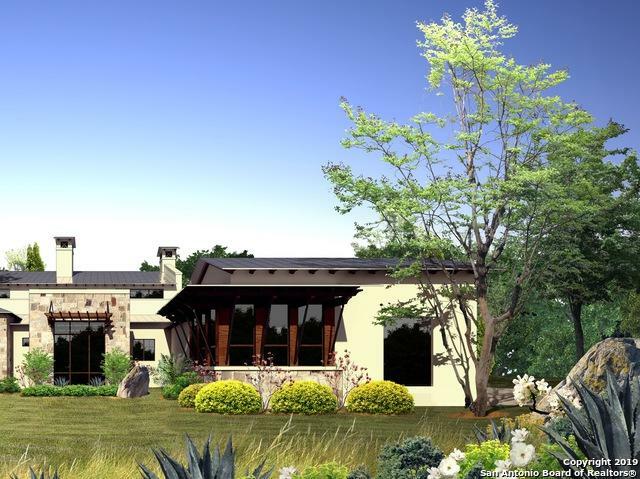 Estancia At Thunder Valley estate is famous for its incredible grandiose appearance and one of a kind building site. 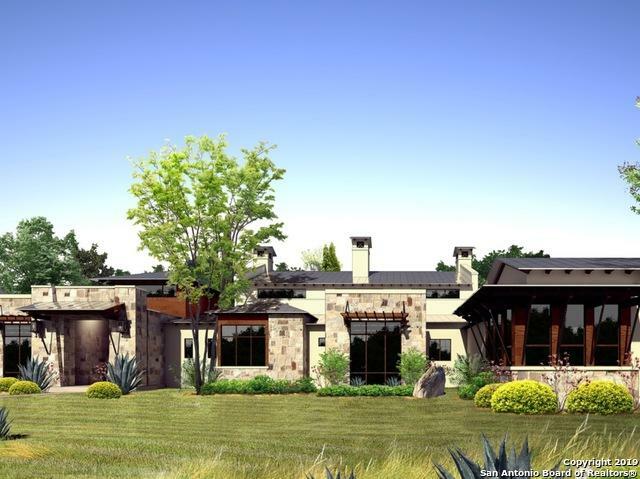 *TO BE BUILT* Home By Stadler Custom Homes designed by award winning Gustavo Arredondo of A Design.Private 9+acre lot that offers fabulous views and is surrounded by private park/pond.Offers unsurpassed privacy paired with the opportunity for an amenity & activity filled lifestyle. Listing provided courtesy of Adam Smith of Century 21 Smith & Associates.